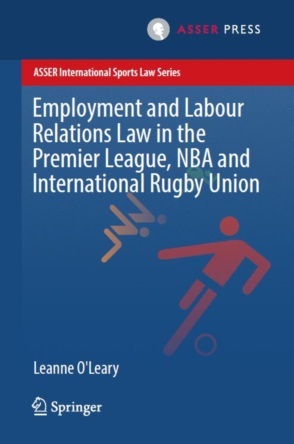 Editor’s Note: Shervine Nafissi (@SNafissi) is a Phd Student in sports law and teaching assistant in corporate law at University of Lausanne (Switzerland), Faculty of Business and Economics (HEC). The dispute concerns a TPO contract entitled “Economic Rights Participation Agreement” (hereinafter “ERPA”) concluded in 2012 between Sporting Lisbon and the investment fund Doyen Sports. The Argentine player was transferred in 2012 by Spartak Moscow to Sporting Lisbon for a transfer fee of €4 million. Actually, Sporting only paid €1 million of the fee while Doyen Sports financed the remaining €3 million. In return, the investment company became the owner of 75% of the economic rights of the player. Thus, in this specific case, the Portuguese club was interested in recruiting Marcos Rojo but was unable to pay the transfer fee required by Spartak Moscow, so that they required the assistance of Doyen Sports. The latter provided them with the necessary funds to pay part of the transfer fee in exchange of an interest on the economic rights of the player. Editor’s note: Professor Mitten is the Director of the National Sports Law Institute and the LL.M. in Sports Law program for foreign lawyers at Marquette University Law School in Milwaukee, Wisconsin. He currently teaches courses in Amateur Sports Law, Professional Sports Law, Sports Sponsorship Legal and Business Issues Workshop, and Torts. Professor Mitten is a member of the Court of Arbitration for Sport (CAS), and has served on the ad hoc Division for the XXI Winter Olympic Games in Sochi, Russia. 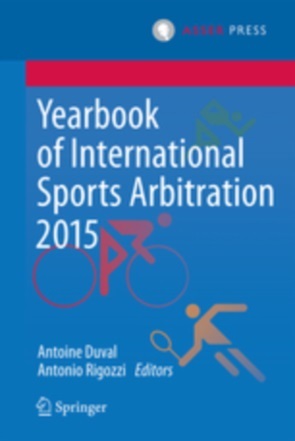 This Book Review is published at 26 Marquette Sports Law Review 247 (2015).